A trio of agreeable albums by this California native that draws heavily from the well spring of contemporary European electronic music (Tangerine Dream, Klaus Schulze, Vangelis, Jean-Michel Jarre) as well as its American cross-currents (Steve Roach, Michael Stearns, Michael Garrison). 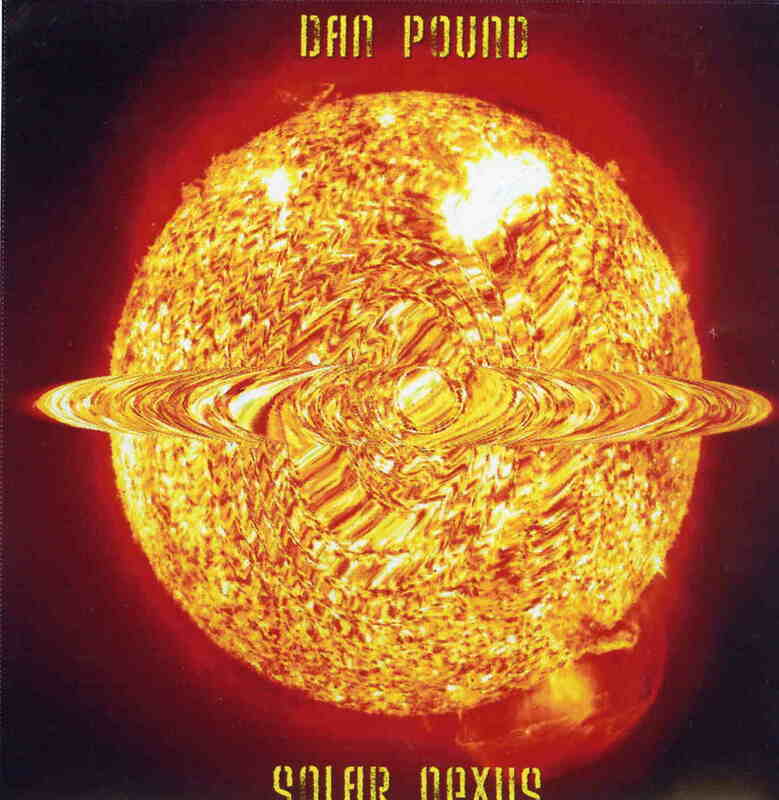 As with his antecedents, much of Pound’s repertoire is based on broadly cosmological themes; consequently, the much abused and overworked term “space music” would probably adequately characterize all three discs. 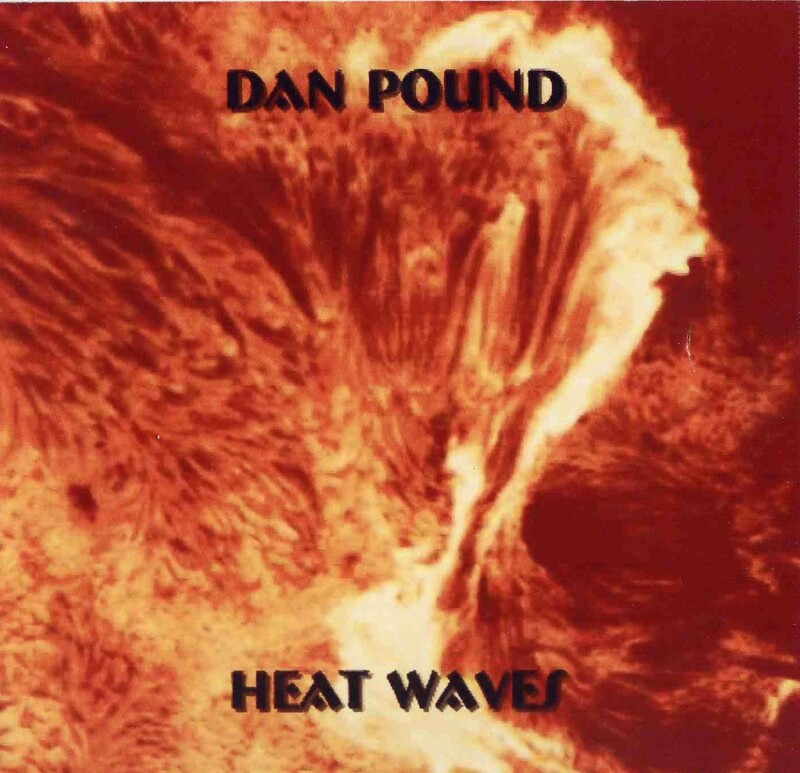 Though no instrumentation is listed, pound employs a variety of synthesizers, percussion and a sprinkling of guitars and ethnic gear (didgeridoo and shakuhachi flute, for example) to propel his voyages into otherworldly realms. Solar Nexus is perhaps the most “American”-influenced of the three discs, featuring as it does a soundscape architecture at times reminiscent of Steve Roach’s The Magnificent Void (especially on deep space reconnaissance tracks like “Core Surface” and “Biosphere”) and the later work of Robert Rich. Like Roach, Rich and to some degree Stearns, pound has a predilection for resonant chords augmented by the ambiance of massive plate reverbs—an effect which produces an undeniably sublime aural space on the album’s closing track “Eclipse.” Liquid Planet adds a more ethereal touch to Pound’s sonic palette, incorporating elements of Fourth World neo-tribalism to counterpose his longing for astral navigations. 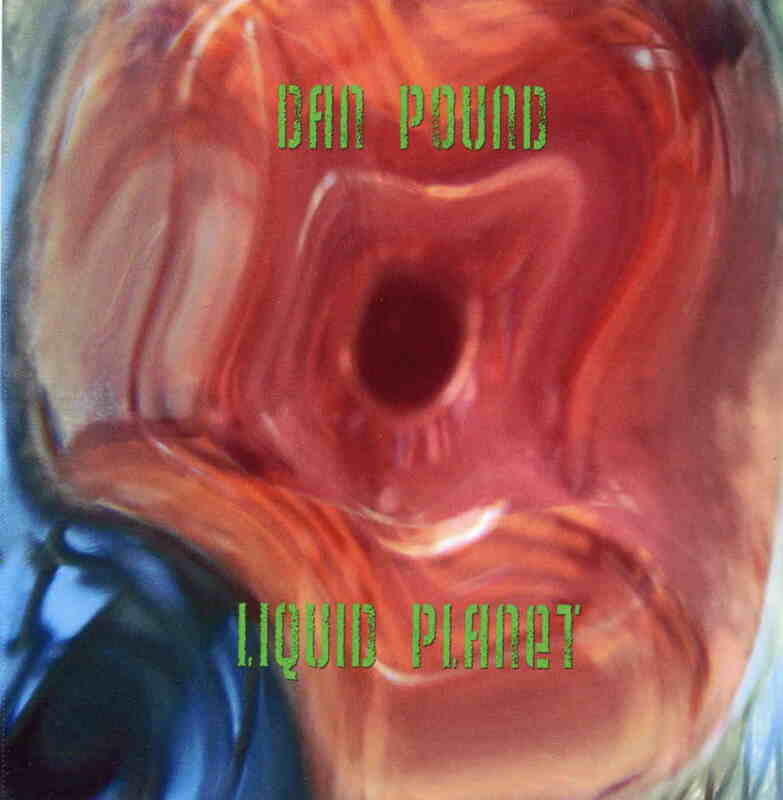 As a consequence, many of the pieces on Liquid Planet have a vaguely “new age” feel that occasionally recalls the work of Emerald Web (particularly Lights of the Ivory Plains) and Roach’s Dreamtime Return. Still, tracks like “Orbit Crossing,” “Dark Star” and “Watchers of Infinity” resound with the spirit of the Cosmic Couriers, sometimes eerily evocative of Moondawn-era Schulze or the classic mid-period of Tangerine Dream. Heat Waves combines the strongest elements of both Solar Nexus and Liquid Planet. Both airy and earthbound, the best tracks on Heat Waves feature a plenitude of tribal percussion, ethnic samples, sweeping synthesizers and ghostly didgeridoo to evoke atmospheres both mystical and mesmerizing. “Warming of the Tides” and “Light of Being” are particularly effective in their fusion of tribalism and cosmic futurism. The extended track “Backward in Time” spirals in waves of multi-timbral synths and some very seductive e-bowed guitar over top a pulsing rhythm section. For this reason, though Solar Nexus and Liquid Planet are good in their own right, Heat Waves surpasses both and is therefore the better bet for the curious and the uninitiated.